Need to do dirt? Get you a Burner (app). 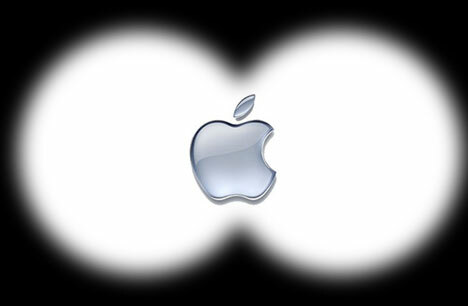 When Techcrunch, Engadget and Gizmodo all talk about the same thing on the same day, my Spidey-senses start tingling. 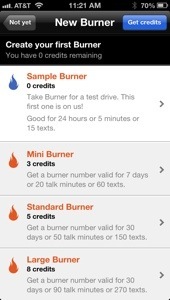 So you can imagine the buzzing in my head reading about the release of Burner for Android today. Don’t want to call your ‘herbologist‘ mom from your regular phone? Can’t remember if the girl you copped that number from last night was cute (or not)? Girlfriend mad at you and not responding to your texts? 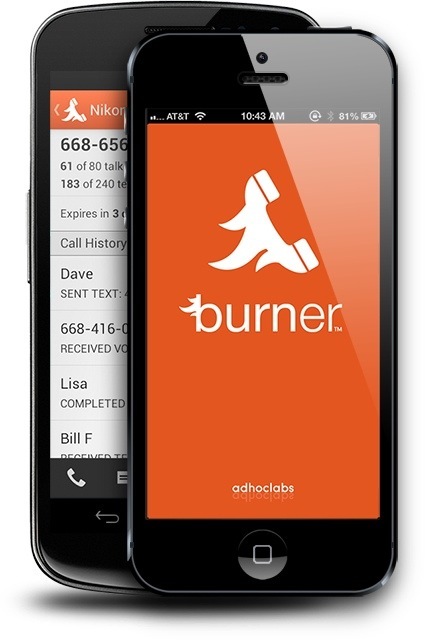 Burner is the solution for all that (telephonically) ails you. 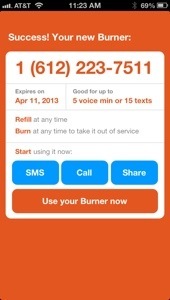 The Burner app let’s you spoof your mobile phone number. Instead of seeing your real number in the caller ID or as the source of a text message, your callers/text recipients see your Burner number instead. I took Burner for a spin and hit up my herbologist mom. Getting set up was a cinch. I downloaded the app from the App Store, entered my phone number and got an SMS with a verification code. Once I plugged in the code, accepted the Ts&Cs and waited a few seconds, I was in. Burner works off credits, which dictate how long your Burner number lasts. On the low end, there’s the Mini burner, which lasts 7 days, or 20 minutes talk time or 60 texts. At the other end of the spectrum, there’s the Large or Long burner, which lasts 60 days, or 75 minutes talk time or 225 texts. But you get a sample Burner right off the bat. I’m not sure how much credits cost, but the next time I need to call my herbologist mom, I’ll let you know. Feel free to give me a call or send me a text. It’s a burner, so don’t sleep. The number will be gone tomorrow! Need to do dirt? 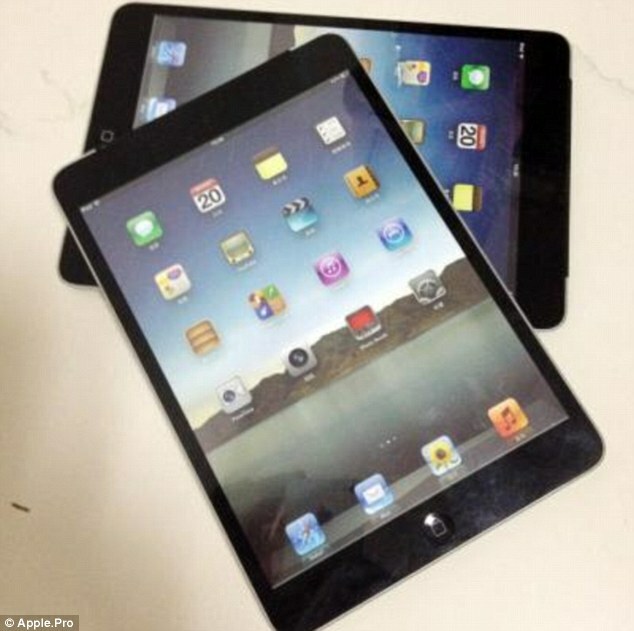 Get your Burner (app) on!